While PlayStation 3, Xbox 360 and even 3DS owners are enjoying their new fangled version of FIFA 13 with their numerous new features, those who have purchased versions for other systems have been left shaking their heads in dismay. 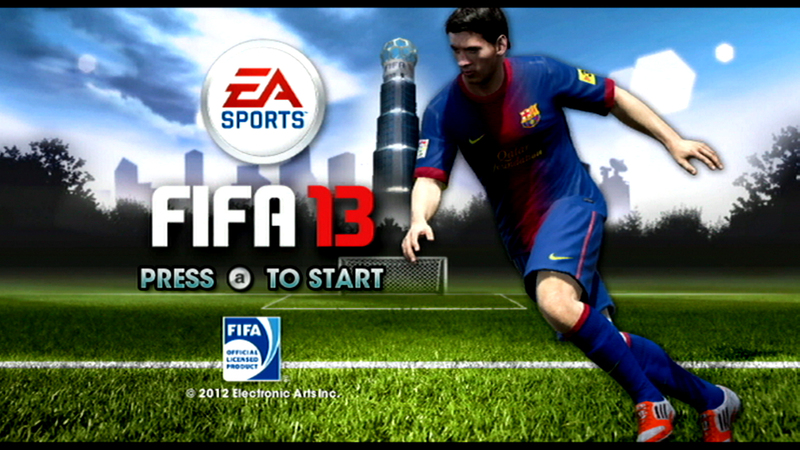 The lack of effort put into FIFA 13 for Wii is frankly appalling. Nintendo Gamer ran an article early today where they compared screenshots, many of which are almost identical. Even the title screen looks the same apart from the name change. There has been a squad and kit update and a change of music but that’s the lot. If EA has spent more than a month of development time on it we’d be very surprised. The Official Nintendo Magazine in particular were disgusted, handing out a resounding 30% review score. Even though the Wii U is nearing release, there is still a large Wii user base out there who deserve better. PS Vita owners meanwhile have found that their version has seen very few improvements over launch title FIFA Football. 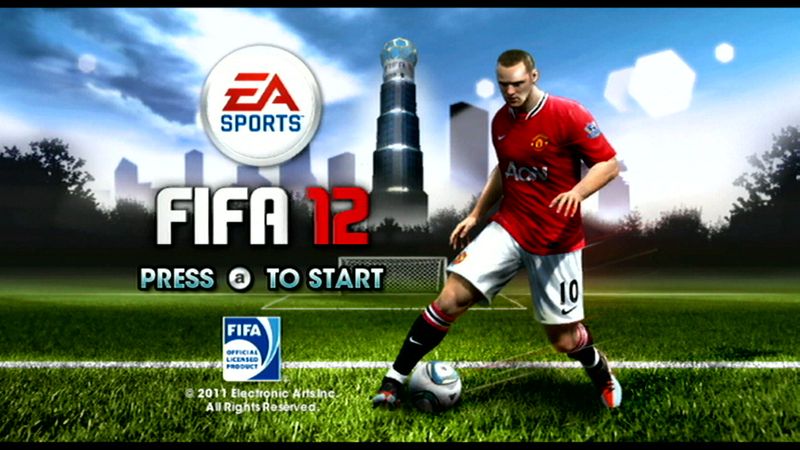 Instead of bringing the PlayStation 3 version of FIFA 13 to the handheld as many would expect, it’s still based on the FIFA 11 engine. Amazon’s product description currently has a 1/5 customer review score based on 6 reviews. “All EA have changed are the kits, squads, front menu and menu music,” reads one review. The Metacritic user score stands at 4.2 based on 28 reviews. Apparently the animation has also been touched up, but that’s not going to make up for a lack new features or modes. The high street retailers are asking £44.99 for this, lest you forget. It’s easy to joke that the FIFA games are the same every year anyway, but this is the first time gamers actually have been given the same game with a slight lick of paint.